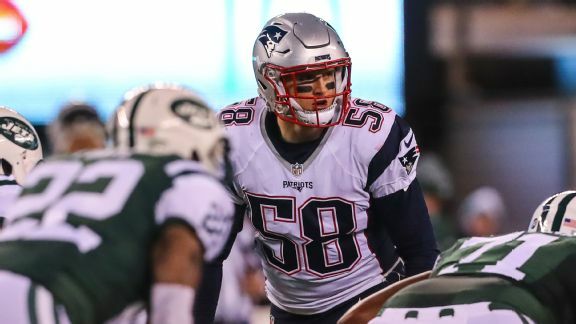 Shea McClellin recently said he wanted to continue his playing career in 2018. However, it won't be with the Patriots. The team has released McClellin and it will save $2.3 million in cap space. The linebacker missed the 2017 season with concussion issues. In 2016 he played in 14 games and was responsible for two of the most exciting plays of the Pats' championship season.